What a great gig from a couple of weeks ago. He played all the favs and was awesome. 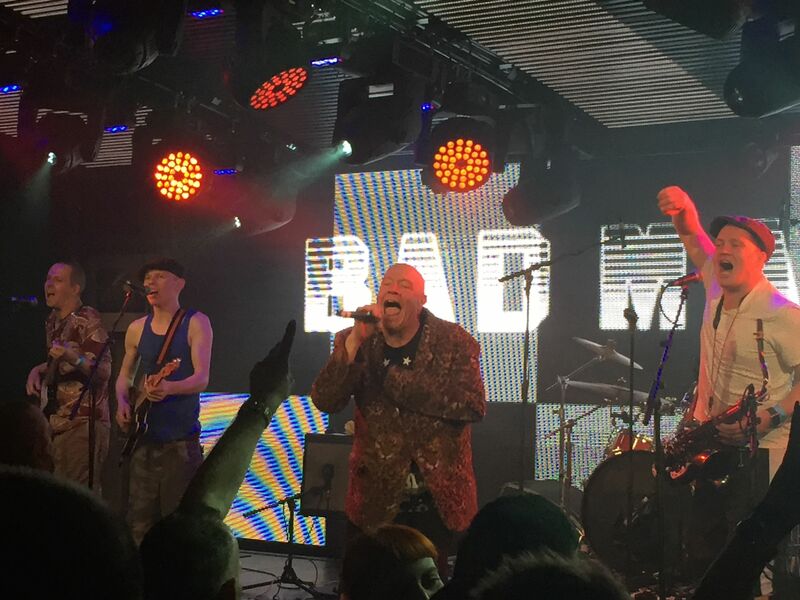 I can’t believe that next year will be 40 years of bad manners. It doesn’t seem possible to me. I’ll probably go along if I can next year. It would seem rude not to.